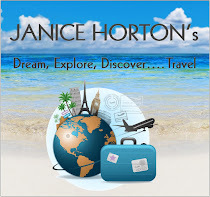 Janice Horton - author of romantic adventure novels: A Shout Out! 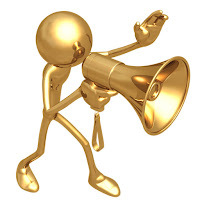 This week I’ve SO much to shout about! 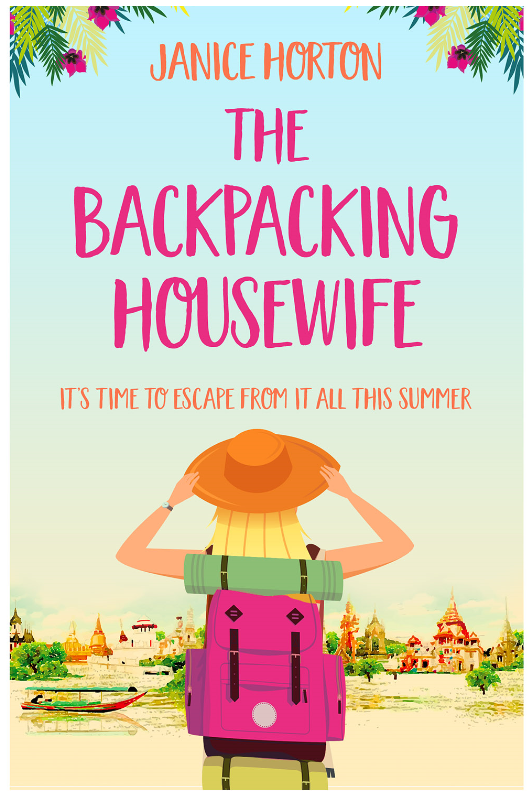 After an intense week working on my next novel, Reaching For The Stars, I stopped writing to take a break and check my Amazon listing (as you do!) to see that Bagpipes & Bullshot had picked up a NINTH five star review! I was so excited that I did a little shimmy around my study - so thank you very much to Audrey Hawkins of Bath for taking the time to post a review. 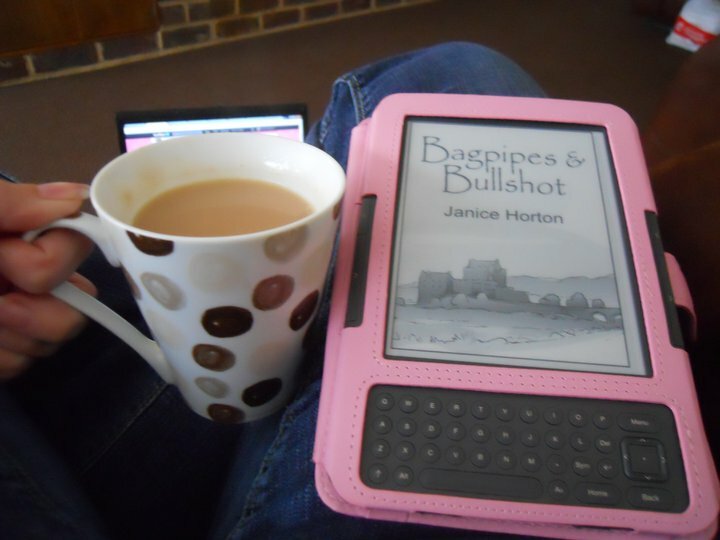 I’m delighted you enjoyed reading Bagpipes & Bullshot as much as I enjoyed writing it. Yay! Somehow Rea managed to finish Bagpipes & Bullshot’s eighty thousand words in just ONE DAY and write a review. Thank you Rea. Double Yay!! 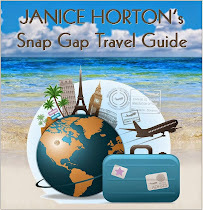 You can read Rea’s five star review here at Reabookreview Blog. Don’t forget - if you don’t yet have a copy of Bagpipes & Bullshot you can download it at the very special price of just 90p or $1.45 from Amazon uk and dot com, Smashwords, or from any other e-reader catalogue. If you don’t have an e-reader and would like to read Bagpipes & Bullshot you can download the free Kindle app from Amazon for your PC, Mac, IPad, IPhone or other mobile device. Before you go - don’t forget to enter last week’s Book Giveaway (you can enter until midnight on 31st July 2011) to win a signed paperback copy of Christine Richards book ‘Whitewalls’. 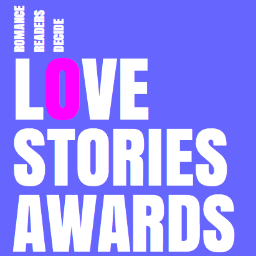 Also: a very special and exciting event is going down at loveahappyending.com today (Thursday 21st July). 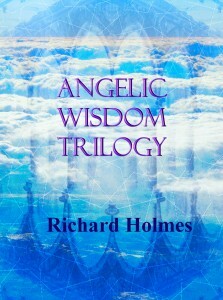 It’s Richard Holmes’ Angelic Wisdom Trilogy Book Launch. 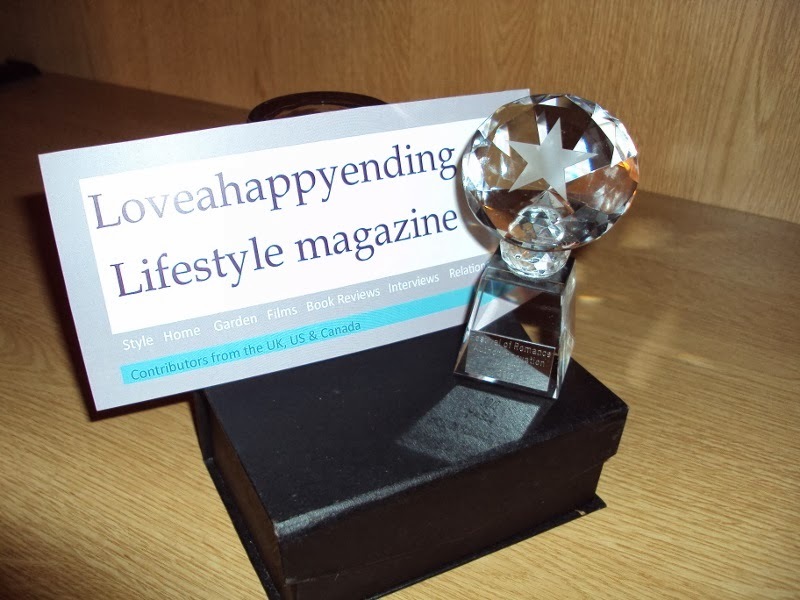 Please do take a moment to visit loveahappyending.com to enter into the spirit of the event, to take part in any giveaways, and generally show support by leaving a comment to encourage our new and exciting authors as they launch their work upon the world. 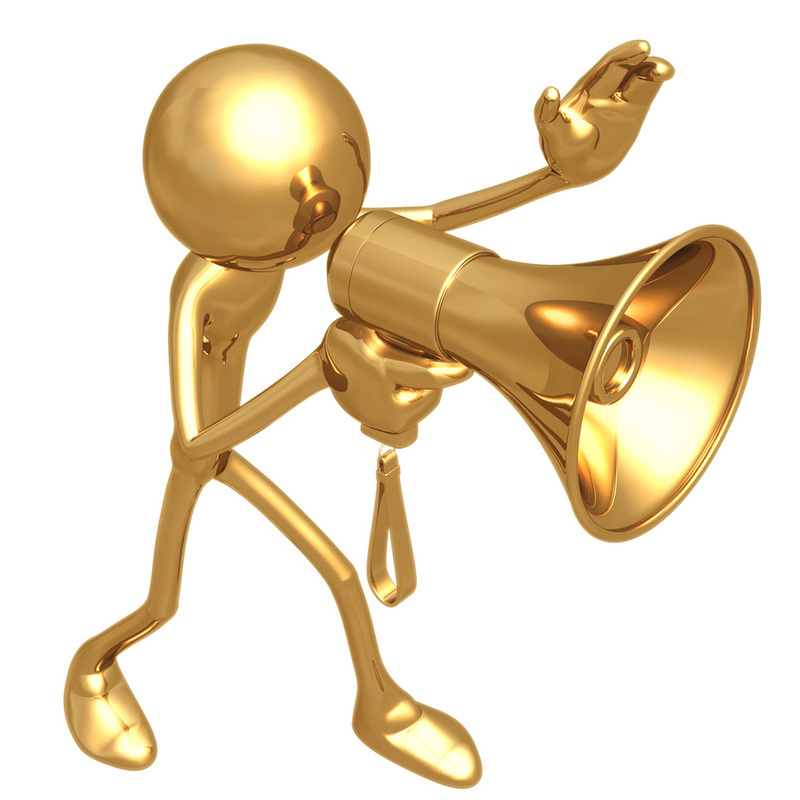 Writers need readers and readers need writers! 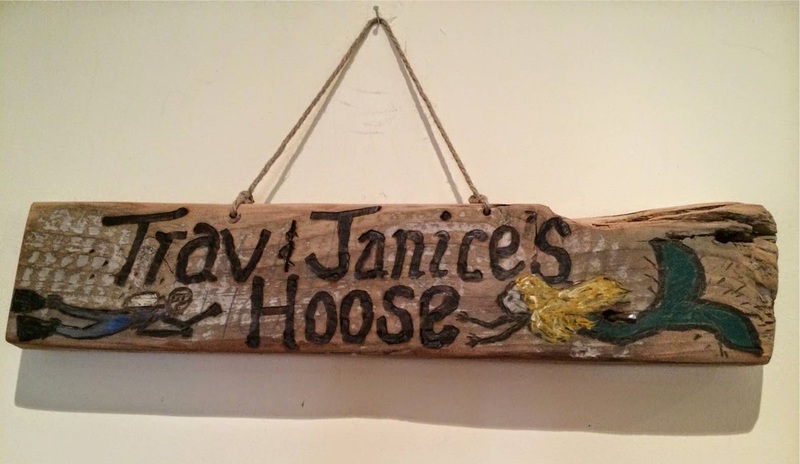 Excellent, Janice, and well deserved! But I have a problem with Amazon, I sent them some of my books to sell but something amiss cropped up and I can't contact the selleing dept as they say they have no knowledge of my emailadresses. I have had no money from them since sending the books and I know there have been some sold. Yes - it's your tea cup! Thank you Rea, for tweeting the pic,I was so delighted when I saw it! Aw, thank you Talli. I was so excited about it! Yvonne, thanks for your comment. I see from your profile you have an email address. I'll email you privately. Fantastic well deserved. I loved Bullshot & Bagpipes. 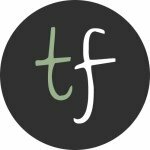 Thank you Pauline - and mega congratulations on becoming the new Editor of the Fizz Feature on loveahappyending.com!!! Congrats on the reviews. I've added Bagpipes and Bullshot to my 'To Read' list for when I get a Kindle for my birthday next month. This is my first time stopping in and I must say I'm on AWESOME overload! Such fabulous links it's going to take me all morning to read the awesome! Thank you for sharing! I look forward to stopping in again! Now I must rummage through the links and check out your books! 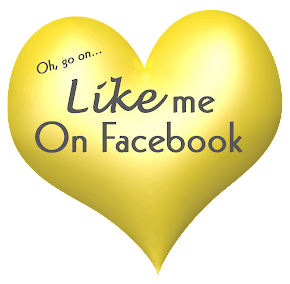 Feel free to stop by Unedited to say a quick hello! I'd love to see you there! 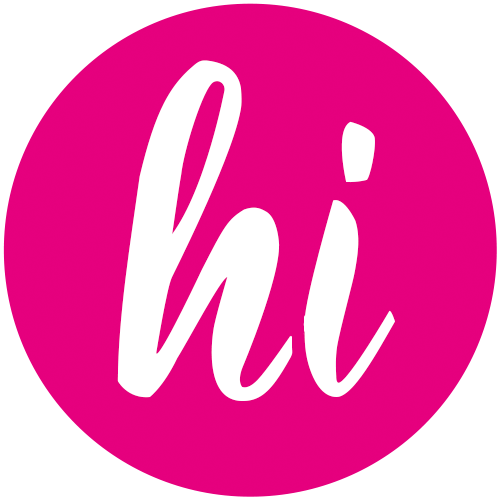 Hi Jen - and welcome! Thank you for your awesome comment and I hope you will come back soon. I loved your blog and the sound of your books - do remember to give me the heads up just as soon as I can get them. How exciting! Reading 80,000 a day doesn't happen if the book isn't phenomenally good. Congrats! Thank you Peggy - lovely to meet you and thank your for your kind comment. 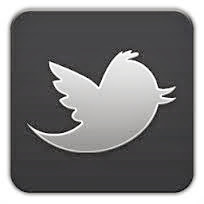 I loved your blog and have followed and bookmarked. Congrats Janice; I will be checking out these books. 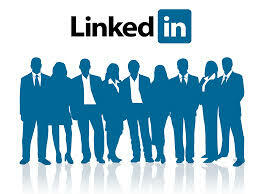 Hi Toyin - it's nice to meet you - thank you for popping over from NYC and for your lovely comment!